This spicy garlic shrimp dish is a classic Spanish tapa. 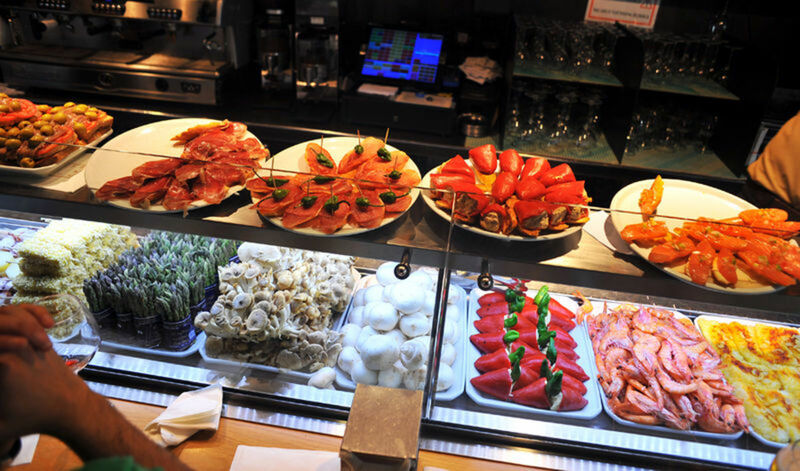 Tapas are small plates or snacks that are served in bars and cafes all over Spain. And as with food the world over, there are huge regional differences in the types of tapas served and how they are prepared. The Spanish name for this dish is “gambas al ajillo,” and it is very popular in Spain, predominantly in the south and central regions of the country. Tapas aren’t exclusive to Spain anymore, and bars and restaurants worldwide have adopted this popular way of eating, where people share many small plates of different foods. Sharing tapas is a wonderful way to enjoy food with a group of friends, and going out to eat tapas is so popular in Spain that there is even a verb form of the word: tapear. This recipe has a serious bite to it. If you love garlic and you love spice, this is the recipe for you. You may want to experiment the first time you try it by cutting back on the amount of garlic and/or reducing the amount of red pepper flakes. 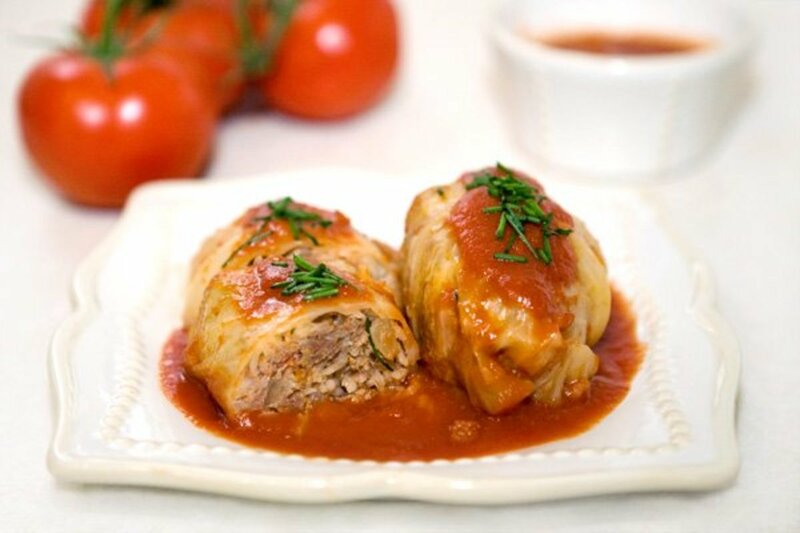 It is fast and easy to prepare, and it can be served as an appetizer or as the main course. In terms of the sherry, I prefer to use Oloroso, which is darker and stronger, rather than a Fino. Both will work, so you can experiment and see which you prefer. 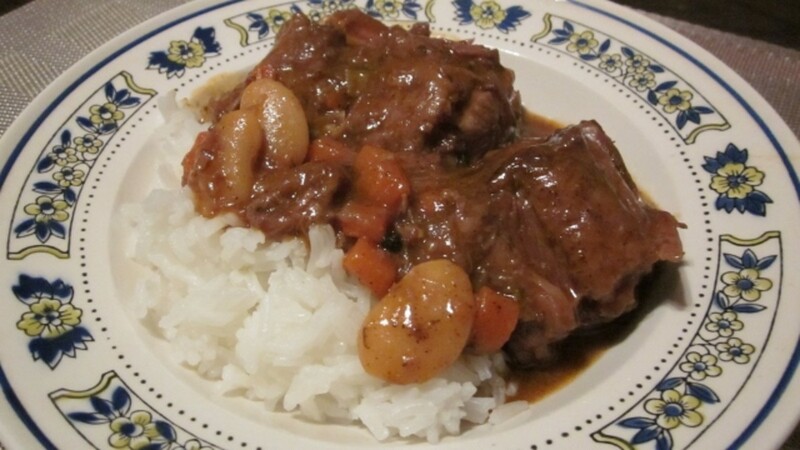 I simply love Oloroso and find that this intensely flavored dish just needs an intensely flavored wine in it and accompanying it. If you don't like the taste of sherry, try substituting it with your favorite dry white wine. Cook garlic until it is just golden colored. Saute the shrimp, then add spice and sherry mixture. 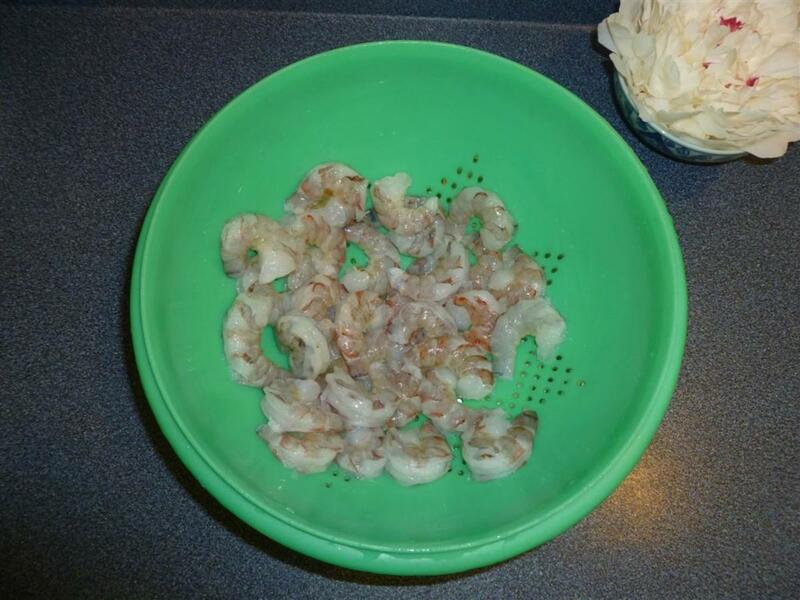 Place the peeled and deveined shrimp in a colander and rinse under running water. Remove and place them on a few paper towels to absorb the water. This will prevent the hot oil from popping and spitting when you add the shrimp to the pan. Assemble your ingredients and then mix the dry spices (saffron, cayenne, and red pepper flakes) together in a bowl. Add 1 cup of Oloroso sherry and stir. This wonderful mixture will be added to the shrimp later. Pour yourself a small glass of sherry. 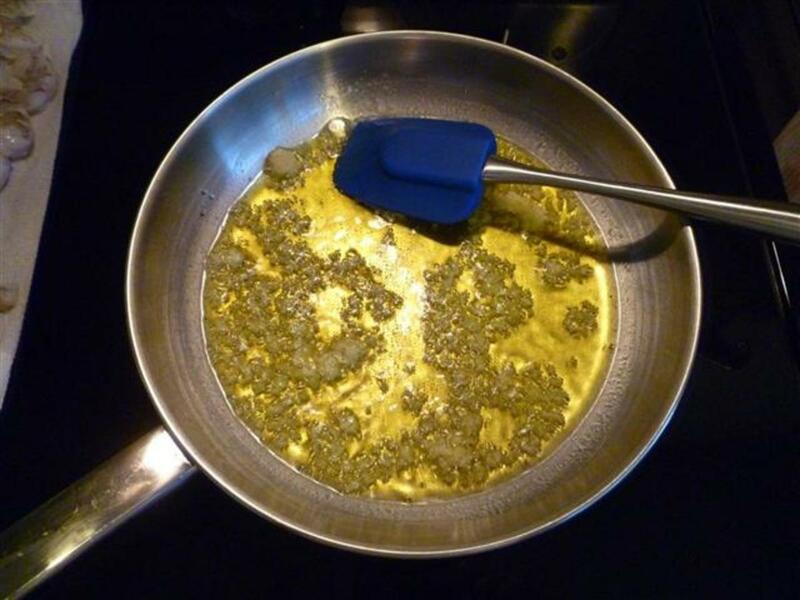 In a large skillet, heat the olive oil for a couple of minutes over medium heat until you can just start to smell the wonderful aroma of the oil. This lets you know the oil is hot enough to begin cooking. Add the garlic and stir it around until it becomes a light golden color. You don't want to cook it too long at this point as it will continue to cook once the shrimp is added to the pan. Test your glass of sherry to see if it is to your liking. Increase the temperature slightly and add the shrimp. Sauté them for 3-4 minutes until they have all turned a nice pink color and are almost cooked through. Reward yourself with a sip of sherry for a job well done. Add the sherry and spice mixture that has been steeping in the bowl. Stir it to mix in thoroughly and cook for another minute to reduce the liquid. I have found that the best way to avoid overcooking the shrimp is to remove them to a serving dish at this point using a slotted spoon. 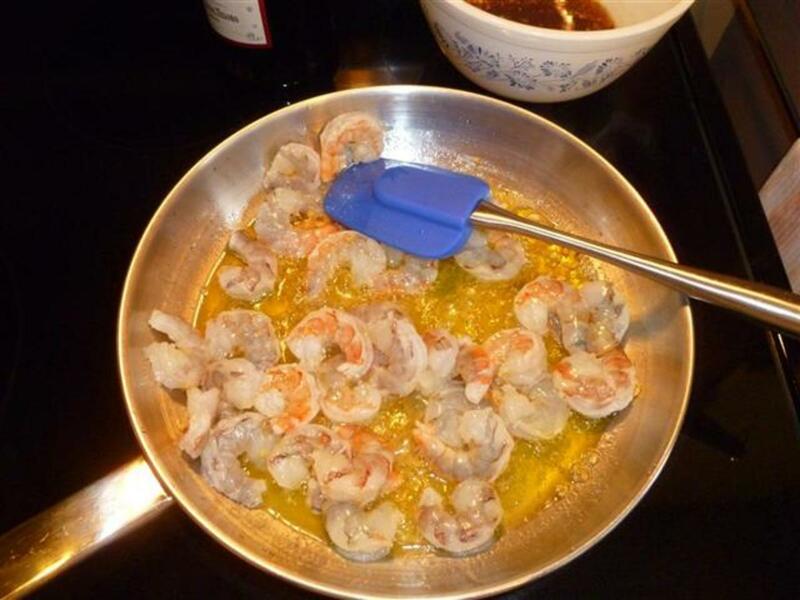 You can now easily reduce the oil and sherry mixture in the pan without ending up with tough shrimp. I like to reduce it for another minute or so on its own. 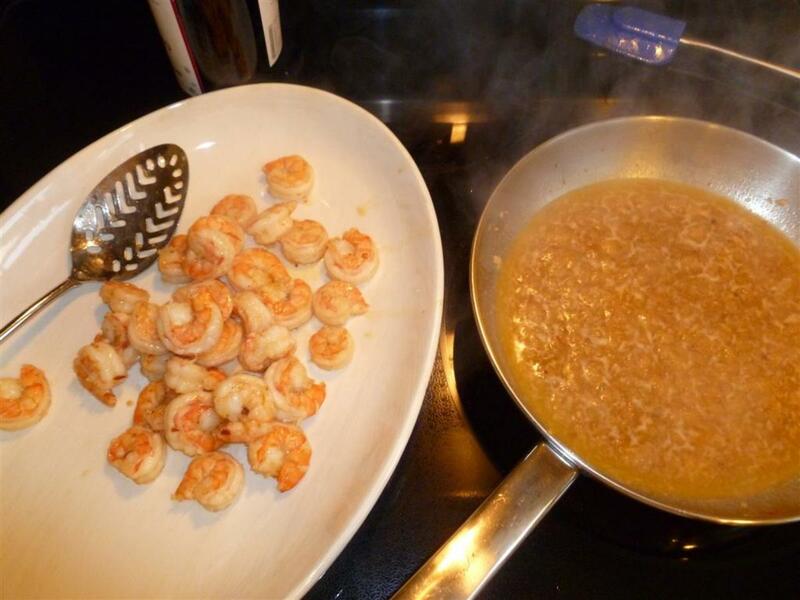 Once it is reduced to your liking, add the shrimp back in and remove the pan from the heat. Stir to coat the shrimp. Taste the sherry to make sure it is OK.
Spoon the shrimp and the liquid onto a serving dish, making sure to scrape the pan to get all of the wonderful oil and garlic bits. Pour the lemon juice over it and sprinkle on a handful of chopped parsley if you so desire. f you are working with fresh shrimp, peel and devein them ahead of time. You can buy frozen shrimp that have been deveined already, and just need to be thawed and peeled. Your fish market may even have fresh ones ready to go. Keep the bottle of sherry nearby at all times during the cooking process. Pop some great CDs into the CD player. Jazz works well with this dish as does guitar—think Strunz and Farah. This dish was made for sherry. 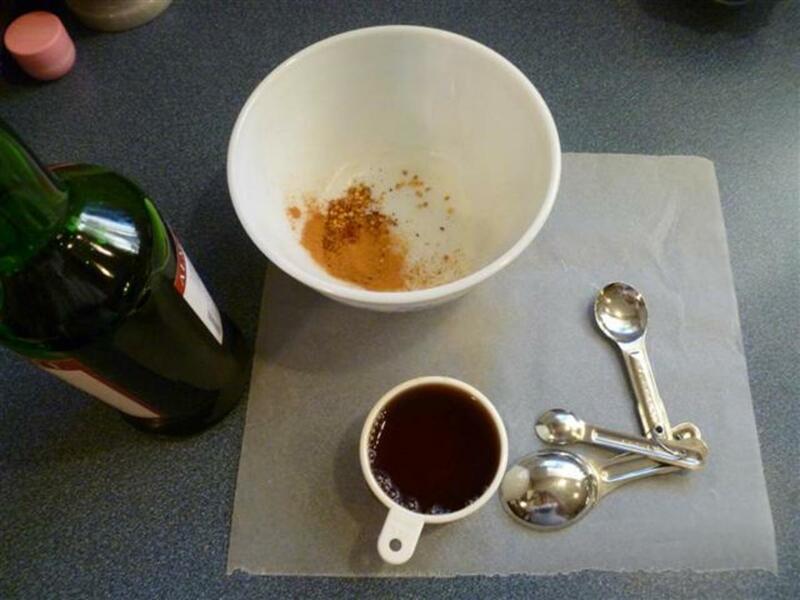 Try serving a little of the sherry that you use to prepare the dish. You will find that they compliment each other very well. Oloroso works well in this dish, but a Fino or white wine can also work. Fino is a dry, pale sherry that is not aged as long as other types. 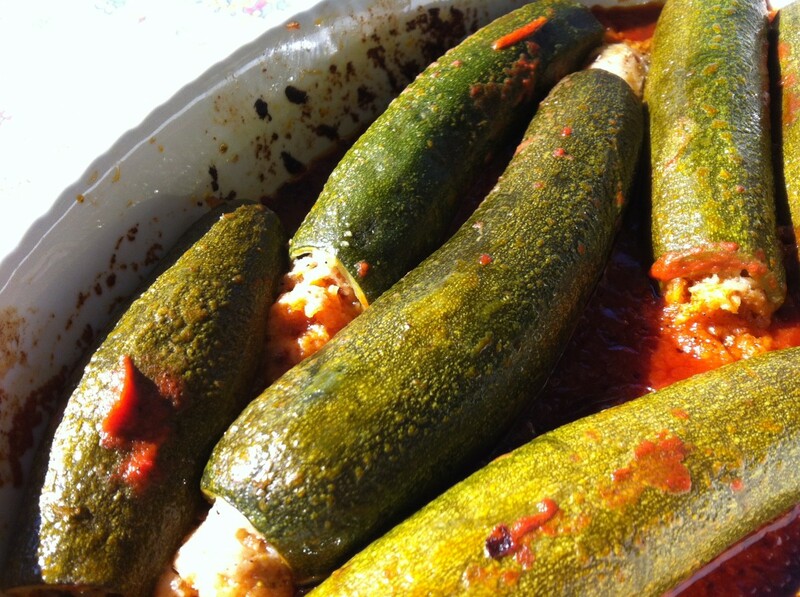 Finos are served chilled and often before the meal. Manzanilla is also a dry, fine sherry similar to a Fino. The major difference is the yeast or "flor" that is found on top of the wine while it is still in the barrel which makes the flavor more delicate than a regular Fino. Amontillado starts its life as a Fino, but is fortified and aged further, which makes it darker and richer. Oloroso is a smooth, dark, aged sherry that has a wonderful nutty sweet flavor. 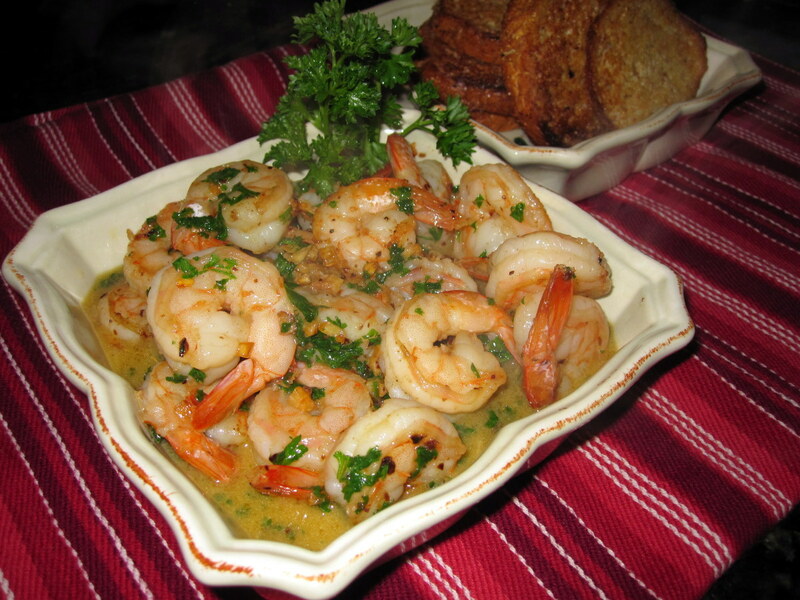 Besides sherry, this shrimp recipe also goes very well with a nice crisp, dry white wine like a Sauvignon Blanc. 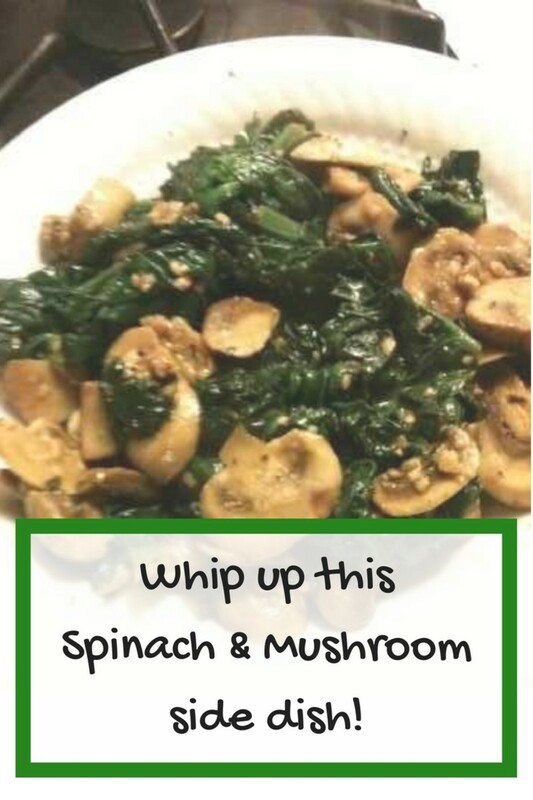 Make the Best Side Dish With Garlic, Mushrooms, and Spinach! Hi Green Lotus, you are so welcome. I have never put it on pasta but you are right, it would be great! Let me know once you have had a chance to try it. I make shrimp entrees every week so thanks for this tasty recipe. I bet it would go great over pasta or my favorite low carb alternative, spaghetti squash! Thanks! Hi Docmo...thank you for the fantastic feedback. Please give it a try and let me know how you enjoy it! Are you a sherry fan? This is truly yummy. Gambas al ajillo is one of mt tapas favourites. With this easy, fun and effective recipe now I can cook on my own. The layout, cooking tips and the pictures were all professionally done. Great hub. Kali! I'm not really a fan of spicy foods but I love shrimp. Just might have to give in and give it a try! Hi photosbecomearts...if you like spicy give this a try and let me know what you think. I love spicy so this must be really good! I love tapas too, and I find I am sometimes disappointed these days because bars and restaurants advertise tapas when all they mean is "small plates" and not actual Spanish tapas. Please give it a try and let me know what you think! 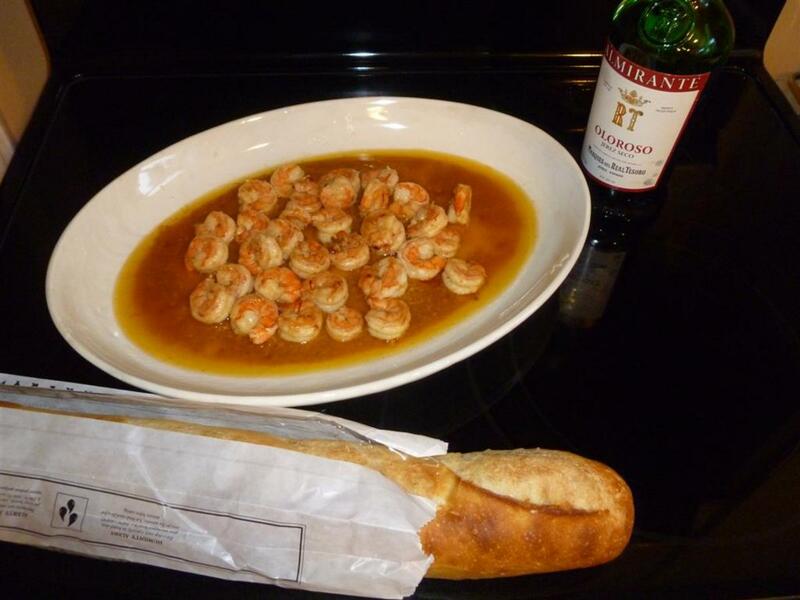 Shrimps are so tasty, I like that you include the loaf of bread in the last pic too! This looks great! I love shrimp, and I love tapas! Om you are welcome. It is so quick to make this. And shrimp are really low in calories and high in protein. Thanks TToombs08...please give it a try and let me know how you like it. 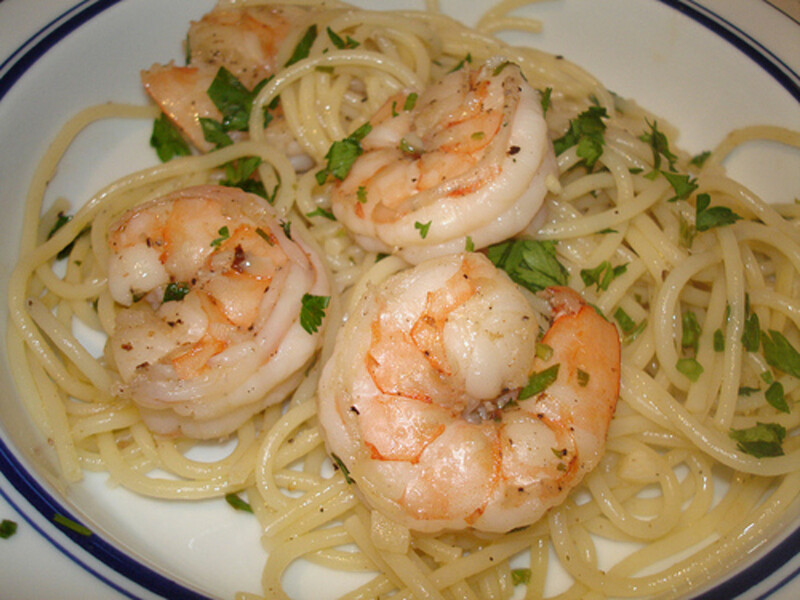 Thanks for this wonderful shrimp recipe, Kaili! Sounds so easy and yummy. Plus, it's also low in calories. Perfect! This looks heavenly! I will definitely have to give this a try. Voted up and more. Hi Danette...lol...this is super easy and really fast too. Give it a try and let me know what you think! Nice recipe, looks easy too. We eat a lot of shrimp at home b/c I can't cook fish worth a darn! You are so welcome teaches...it really is so quick and easy, and sopping the bread in the oil is my favorite. Now I know why I love this recipe, it's Spanish culture is calling me. 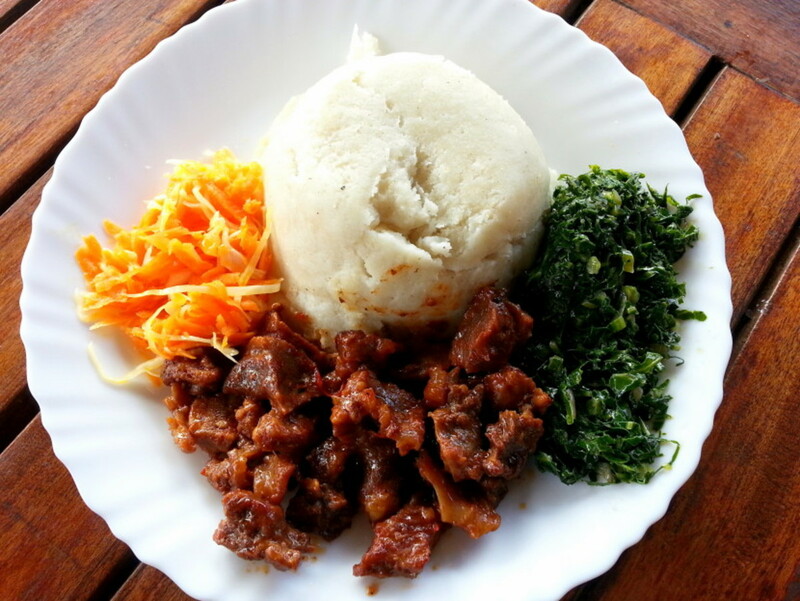 It would be a great dish to serve when you have limited time yet want something really good. Thanks for sharing. Very nicely done. I see that you are a sherry connoisseur like Julia Childs. You're even sounding a bit like her. Just don't cut yourself and explain what you should do, as the heavy blood loss will do you in. Hello dinkan53 and thank you for the vote...please let me know how this recipe works for you. Enjoy! Oh this is a fantastic recipe. I think I will try this tomorrow itself. I love shrimps and my mouth is full of water and sad that it is too late today to prepare as I got cleaned shrimps in my refrigerator. Rated as interesting.